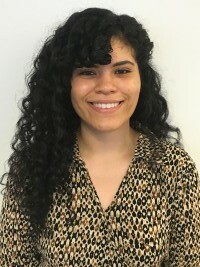 Big Dream: A Bronx native, Raquel currently attends Hostos Community College, where she is majoring in Liberal Arts with a concentration in Food Studies. Raquel’s ultimate goal is to become well verse on the social, economic, and racial issues surrounding food in order to help her community gain access to quality produce. Upon transfer, Raquel hopes to pursue a degree in Public Health or Environmental Studies.